While we are still working on releasing version 4.8 of the “pro” plugin, we actually already started the development of the 4.9 version of the “free” plugin. You can track the software changes on the 4.9 branch on GitHub, and submit idea/issue on the issue tracker. As the 4.8 related work done on the “pro” version is mostly adapting the features added at the “free” version to the more complex and flexible “pro”, we will gladly get a suggestion for it as well, here in the comments. 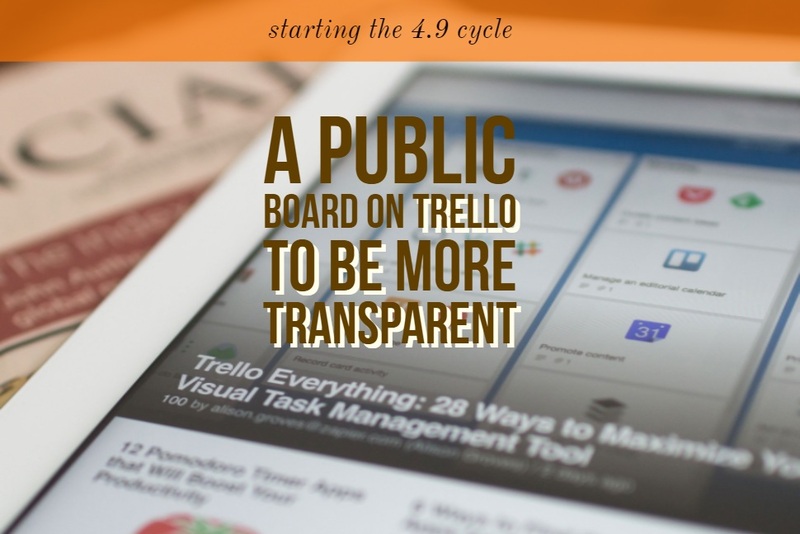 We are planning to open a public board on Trello to be more transparent and create a place where suggestions which are not “support” will feel much more natural, but that will happen only later.